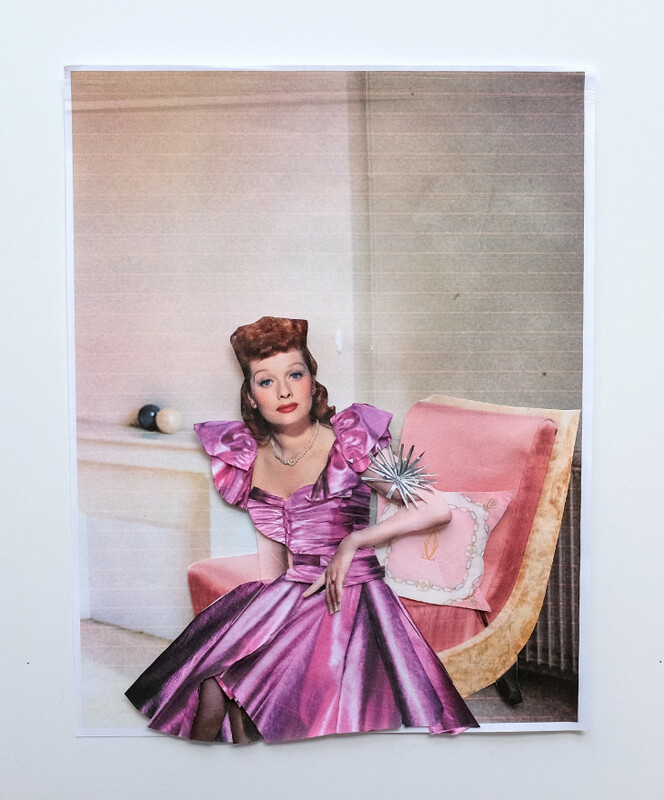 Lucille Ball wears dress and jewelry by Rodarte. Vintage pillow by Cartier. Another round of fashion weeks has come to an end, with designers offering up a wide variety of visions for Spring 2019. New York favorites Jack McCollough and Lazaro Hernandez brought their Proenza Schouler show back from Paris to launch into a new period with a focus on clothes for “real” life, while Rodarte sisters Kate and Laura Mulleavy also marked a triumphant return with a fantasy vision of their signature dark and moody glamour. 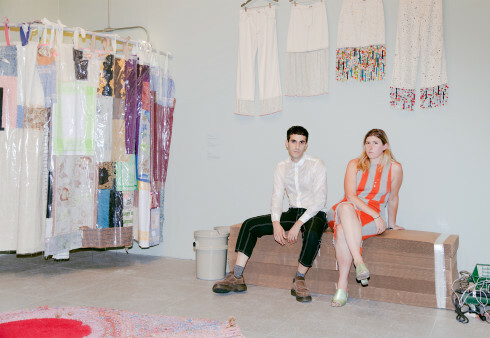 LVMH Prize finalist Matthew Adams Dolan continued his exploration of American fashion tropes with vibrant fluorescents and oversize proportions and Marc Jacobs closed out the week with a procession of his own personal obsessions, revived with renewed vigor. 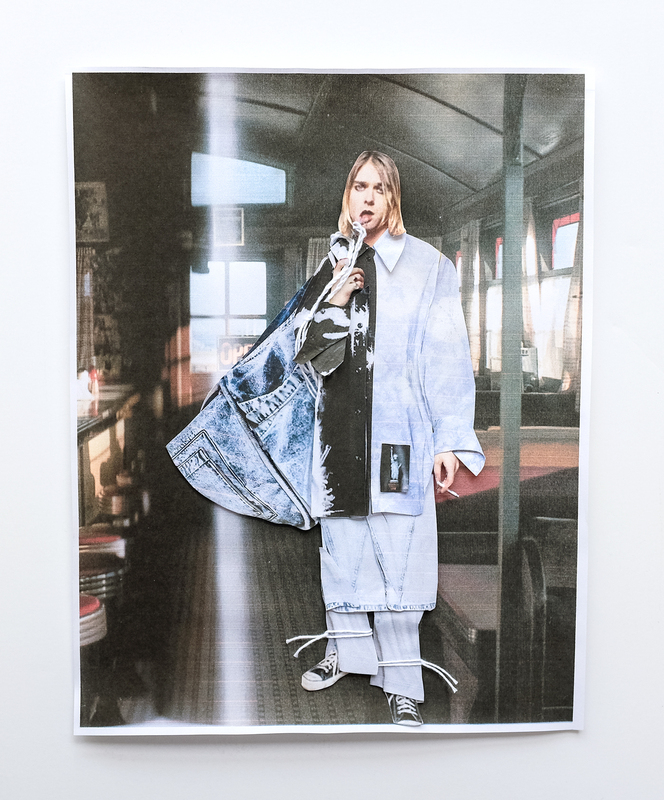 But it was perhaps Raf Simons who summed up best the tumultuous, terrifying time America is going through at Calvin Klein with an ode to both Jaws and The Graduate, two touchstones from decades ago that ring just as true today with their menace and uncertainty. 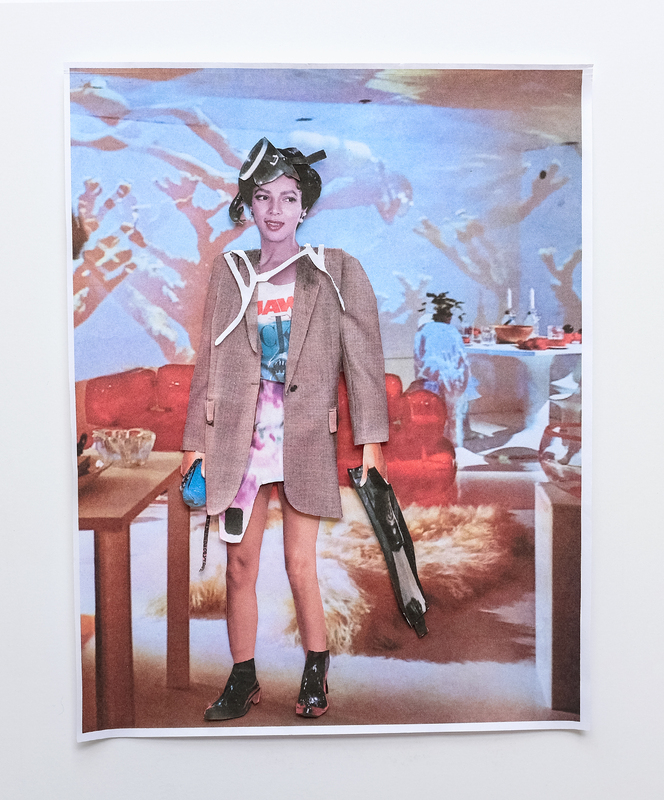 Britt Berger of Fashion in Afterlife has remixed looks from our five favorite collections of the week in these collages, uniting the past and the future the way the best fashion should. Dorothy Dandridge wears all clothing by CALVIN KLEIN 205W39NYC. 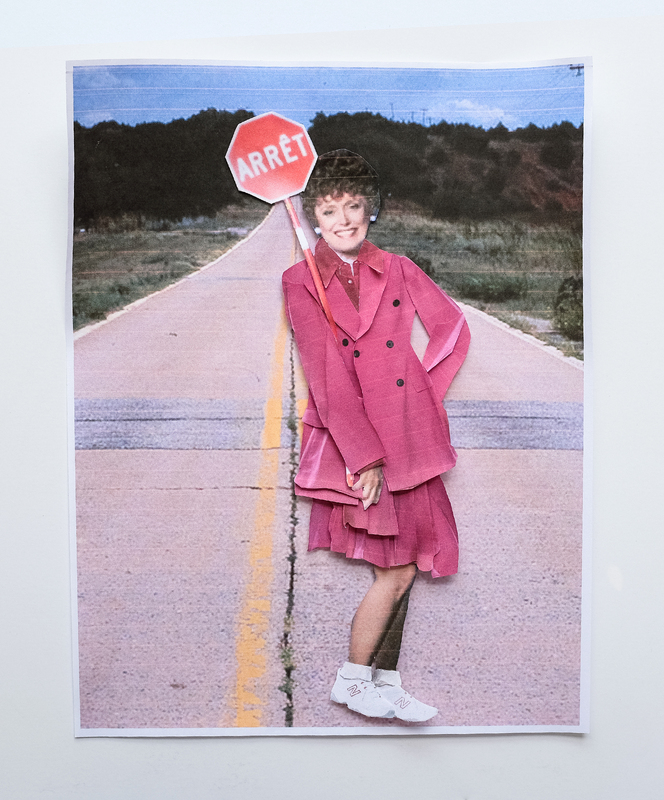 Rue McClanahan wears all clothing by Matthew Adams Dolan. Sneakers by New Balance. Kurt Cobian wears all clothing by Proenza Schouler. 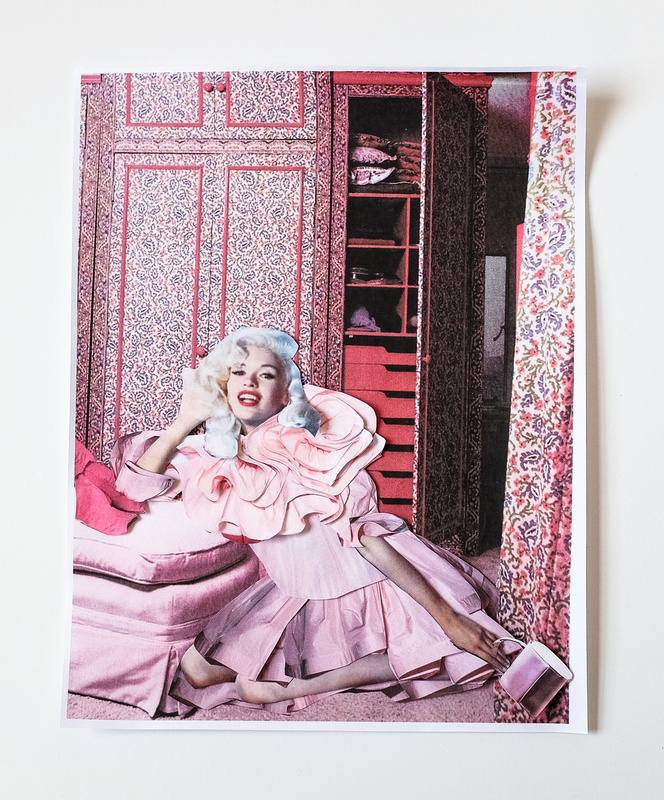 Jayne Mansfield wears all clothing by Marc Jacobs. Emma Summerton and Théophile Hermand find tranquility with Sneha Kaul in London’s Hampstead Heath as the season begins to turn in this fashion feature from our Spring 2019 issue. In this fashion feature from our Spring 2019 issue, Nicole Maria Winkler and Katelyn Gray experiment with shape and structure with an all-black wardrobe on Jess Cole and Maggie Maurer. 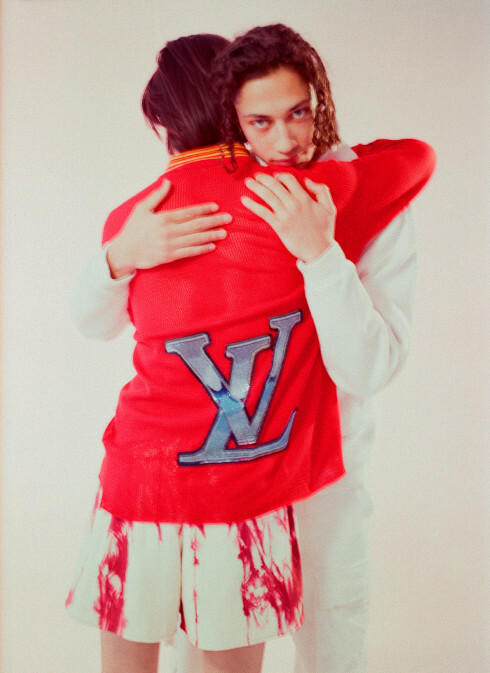 A new season finds five star designers newly appointed to five storied labels—Kris Van Assche at Berluti, Riccardo Tisci at Burberry, Hedi Slimane at Celine, Kim Jones at Dior Men, and Virgil Abloh at Louis Vuitton—each one marking a path forward in fashion’s endless flux. The model and body activist may have shot to fame for being the first plus-size model to cover the Sports Illustrated Swimsuit Edition, but our Spring 2019 cover star is on a mission to give a voice to women and others who feel marginalized by society. 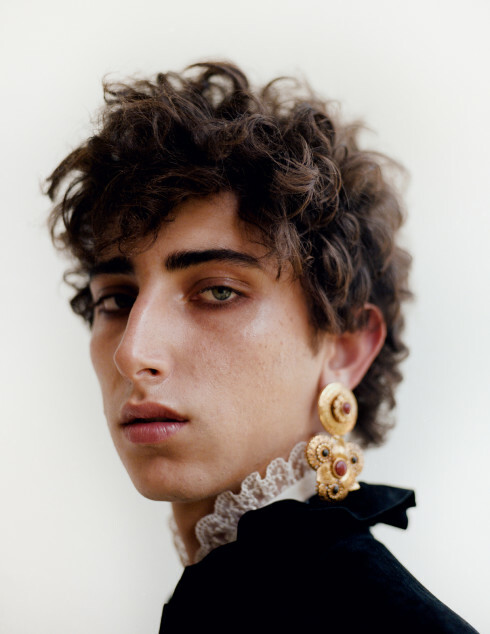 Still a student at London’s storied Central Saint Martins, the young designer who came to fame when Adwoa Aboah wore one of his creations to the Met Gala is balancing coursework and his own vintage-inspired designs, combining an idealized vision of America with a bent for sustainability in one-of-a-kind designs. 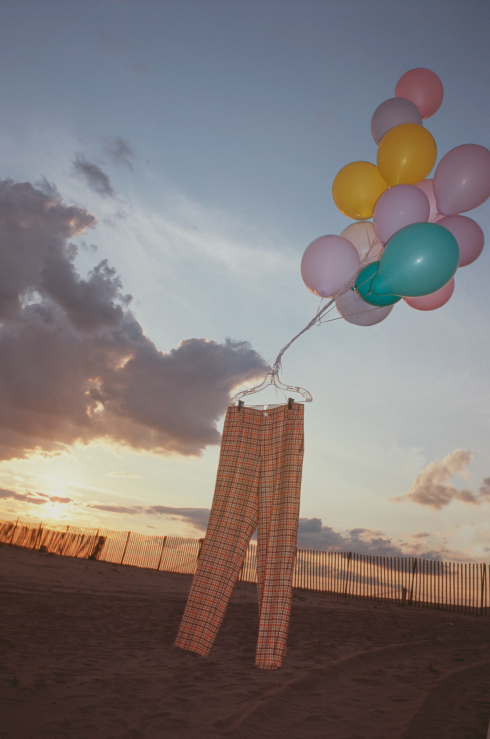 With her young menswear label Bode, the designer and collector pulls from her archive of vintage fabrics for inspiration to establish an æsthetic that rejects the seasonal whims of most of the fashion world. 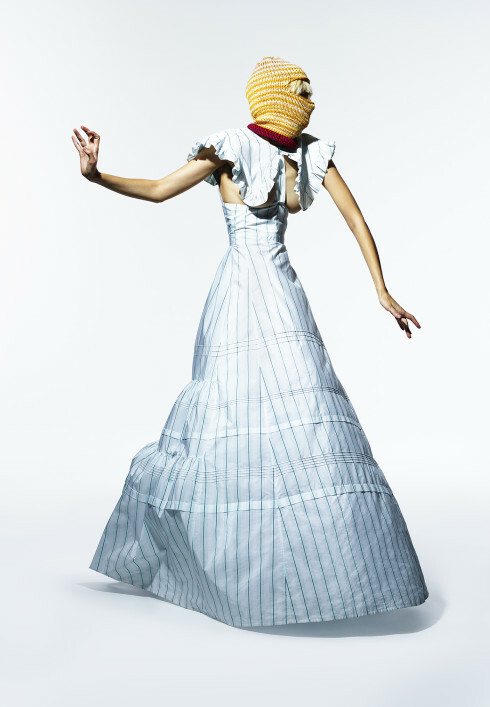 The three-year-old label created by Alejandro Gómez Palomo is wildly opulent and unabashed in rejecting gender constructs and the existing precepts of the fashion industry. Best known for the cult following of its stylish sneakers, the Italian brand continues to expand into clothing with a new collaboration featuring two exclusive colors of the protected handwoven fabric. In this dramatic fashion feature from our Fall 2018 issue, Nicholas Alan Cope and Victoria Bartlett spotlight the season’s boldest shapes on Veronika Vilim. 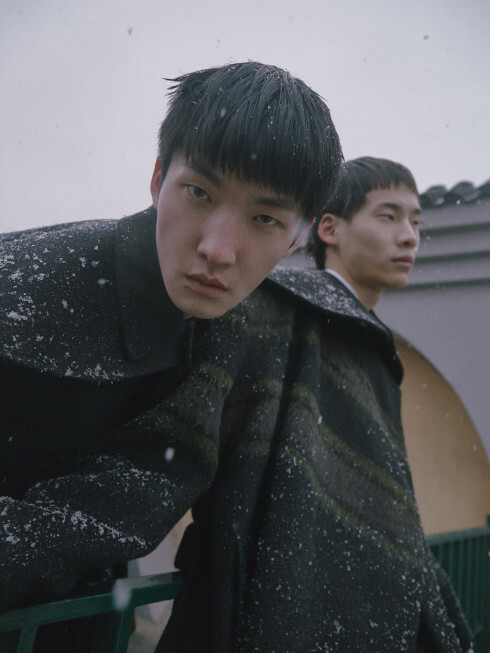 With experience at Zegna and Yeezy, the Chinese duo behind the Shanghainese-Milanese menswear label are redefining gender stereotypes for a new generation. 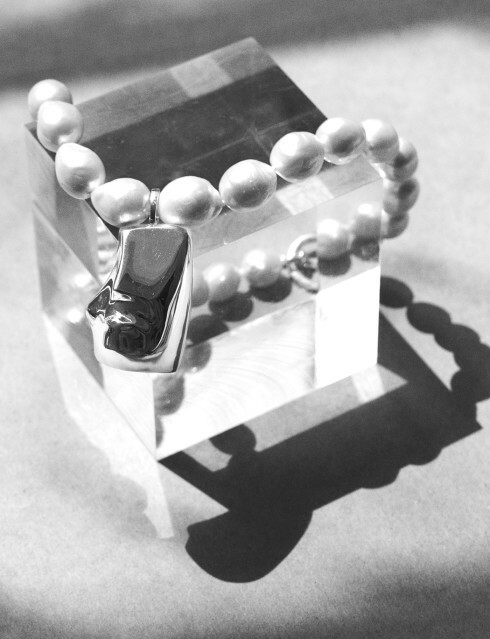 With a direct-to-consumer, member-driven business model, the former tech entrepreneur Sonia Trehan is inventing the fashion label of the future. The Beijing-based menswear designer serves as a cross-cultural bridge in an era when the fashion world is increasingly focused on the history and artistic legacy of Asia and China in particular. 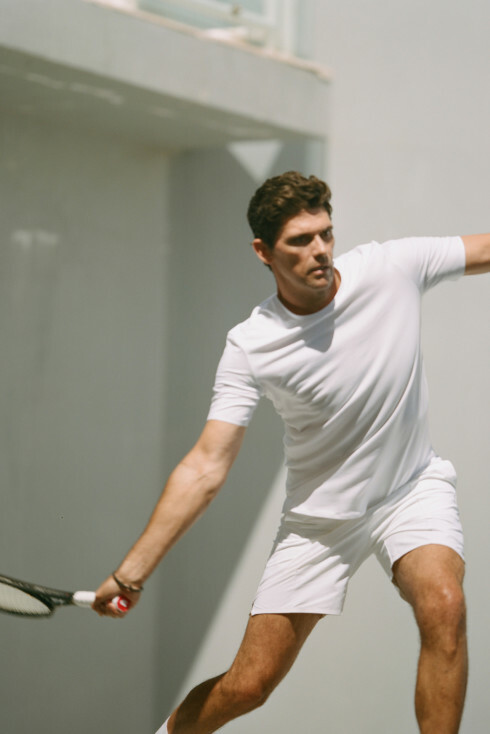 Designed with former US Open and Wimbledon finalist Mark Philippoussis, the menswear line’s new tennis capsule matches state-of-the-art technology with elegant, understated design. After a powerful début runway show for Fall 2018, the thought-provoking label from designer Anthony Symonds and stylist Max Pearmain is ready to share its intellectually rigorous ideas with a newly launched e-commerce site, bridging art and business. The model-of-the-moment joins photographer Annemarieke van Drimmelen in the sandy dunes of her native Netherlands in our Fall 2018 cover fashion feature styled by our fashion editor Katelyn Gray. 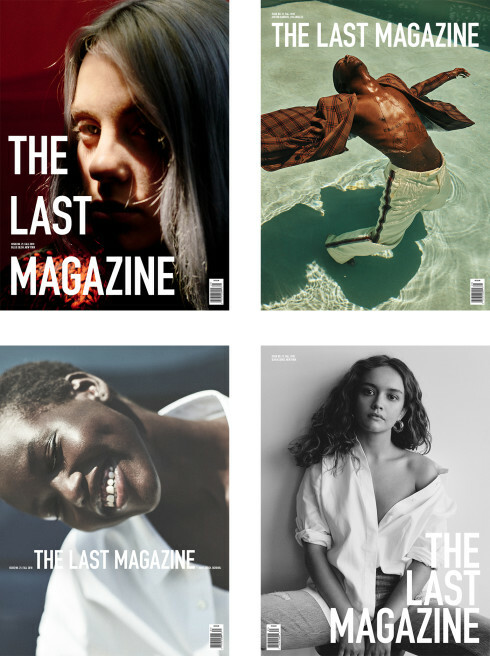 After ten years of only models on our covers, our new issue has four covers featuring actors Olivia Cooke and Ashton Sanders and musician Billie Eilish alongside model Adut Akech.